There are certain brands that continue to redefine the fashion atmosphere and capture the essence of what women want to wear now. 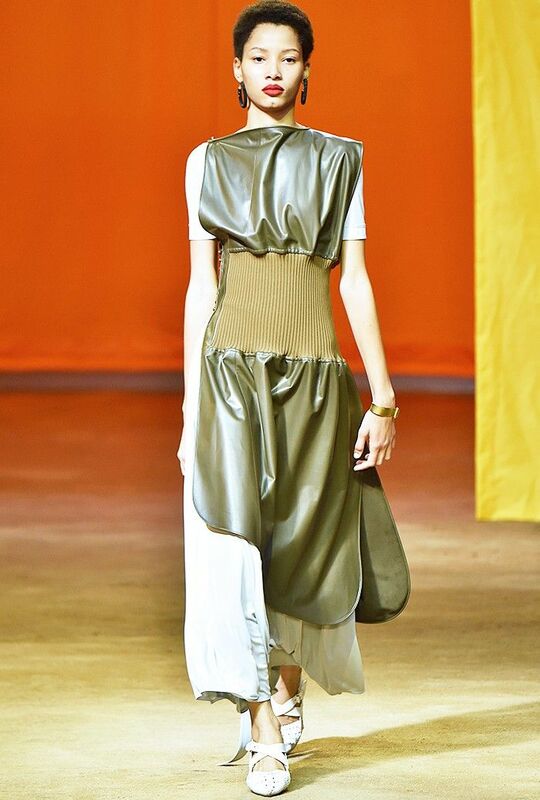 Céline is one of this group's leaders, headed by Phoebe Philo who operates on her very own plane of cool. Season after season, the French fashion house creates style flourishes that no one expected (double zipped-up zips, a rogue red button on a black blazer, we could go on…), and S/S 16 is, naturally, no exception. We pored over the runway pictures to decode all of the small but ingenious details behind the new season offering. You'll quickly see why it's set to ricochet through the industry and keep all other labels hot under the collar—we've already seen one shoe trend spreading like wildfire. Walk this way! Scroll down to focus in on what makes Céline’s summer 2016 threads the silent ace card for women the world over! Céline Lesson No. 1: Layer a directional leather dress with flamboyant trousers. This unlikely combination gets the green light for 2016 and beyond. A slick of red lipstick will set the look on fire. Céline Lesson No. 3: Wear carbon black leathers with classic beige and then complete the look with an unexpected placement of pastel lilac. Céline Lesson No. 5: This is how one carries a luxe handbag in 2016–arm looped through the handle. Grab the body of the bag and swing that arm. Céline Lesson No. 6: Tuck in your blouse, climb down from your heels and dig out that those high-shine trousers for cocktail hour. Dresses are for daytime now. Céline Lesson No. 7: Earrings, brooches and necklaces should not match. They should tell a story by being different and unique. Céline Lesson No. 8: Double up your bracelets. One is not enough. Céline Lesson No. 9: Puff-ball sleeves are cool, no matter how much your man may smirk. 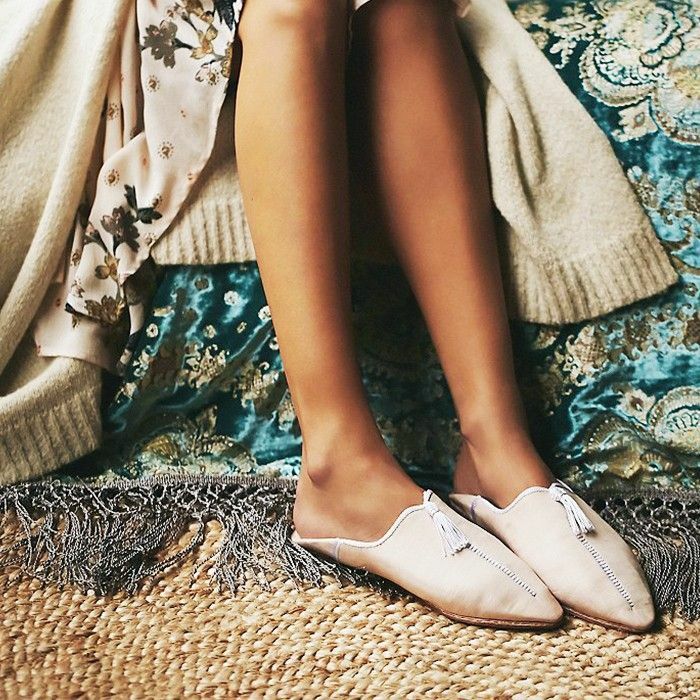 Throw him a copy of Vogue and strut towards the door in your babushka-inspired flats. Céline Lesson No. 10: Dress in contrasts. A feminine dress needs a mannish boot; a smart blazer needs a pleated camisole; and a khaki boiler suit should be adorned with three different pieces of jewellery. Now go forth and follow Philo! Which style tip will you be applying to your spring wardrobe? Let us know in the comments below.